The Jets are a Polynesian American family band from Minneapolis, Minnesota, composed of brothers and sisters who perform pop, R&B, and dance music. They started performing as a family band in 1977, after attending the School District 281 at Robbinsdale Cooper High School. They were discovered by Don Powell, who previously managed Stevie Wonder and David Bowie, among other artists. The group enjoyed worldwide success during the years 1985-1990, performing 3 world tours, and producing 8 top ten hits. The original members of the Jets had a number of Billboard Hot 100 hits and eight top 10 singles, including the 1986 “Crush on You”, which peaked at #3 in July 1986 on the USA Billboard Hot 100 (#5 UK, #4 US R&B, #4 US Dance). They are also known for the singles “You Got It All”, “Cross My Broken Heart”, “Rocket 2 U”, and “Make It Real”. “Sendin’ All My Love”, which peaked at #88 on the Hot 100, reached #1 on the Billboard dance chart; “You Got It All” and “Make It Real”, both ballads featuring lead vocals by Elizabeth Wolfgramm, were #1 hits on the Billboard adult contemporary chart. 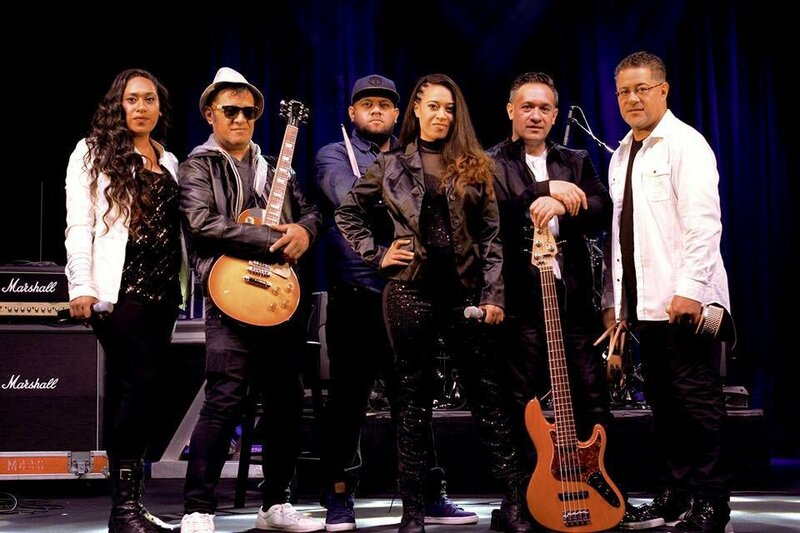 The band was nominated for a Grammy Award in 1988 for the song “Rocket 2 U” featuring lead vocals by Haini Wolfgramm. The Jets also performed the theme song for Chip ‘n Dale Rescue Rangers, in 1989. The group performed “The Star-Spangled Banner” at the seventh game of the 1987 World Series, held in its hometown of Minneapolis, Minnesota, and game three of the 1991 Stanley Cup Final in suburban Bloomington. The band also performed at both the 1988 Summer Olympics in Seoul, South Korea and the 2002 Winter Olympics in Salt Lake City, Utah.